For the love of all shoes and the dedication of shoe design artists, there is a way to take your ideas and watch them come to life on paper. 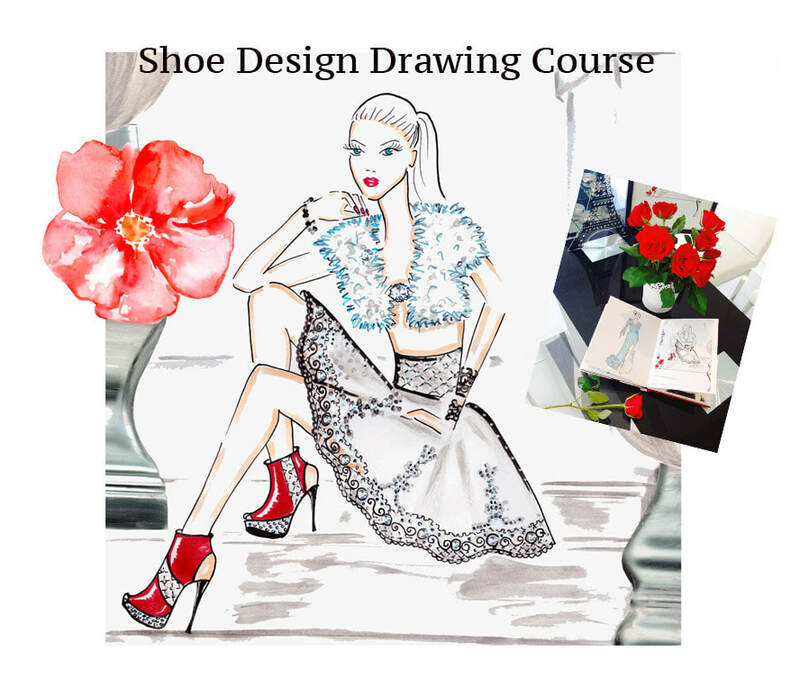 While the ideas are the focus of your dreams, the Shoe Design Drawing course offers you tips, techniques and professional inspiration in learning the finesse in shoe design. Dedicated solely to the shoe fanatic and artistic soul, I Design Shoes is the place for your dreams to come to life and dazzle the industry. The purpose of a dream is to drive you in a direction to where you want to be and doing what you want to do. By tapping into your dreams, you will be taught to use those ideas to find outer inspirational sources to further enhance your capabilities. 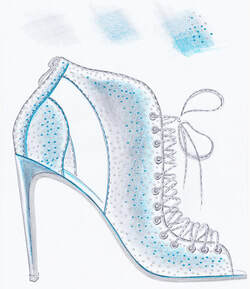 Scroll down to see what you will learn in the Shoe Design Drawing Online course. Start today and Save $100 AU! Your manufacturing and marketing skills will focus on getting your product made to your specification and in the quantities that you need. If you know your market, you will know your need. You will learn how to combine both worlds into one step as well as the factors that will make your dream a reality. Take your time and take the step with I Design Shoes. They are industry professionals ready to take you into a world that was once only a dream. See your progress and experience the realities as you showcase your true fashion sense. Publish your designs and build a great reputation through the powerful world of social media. This is all included in a one price completed course package. One foot in and you will see the lines come together in a complete collection. Start Designing Shoes Today! Are You Ready To Start Designing?